The Village at Bluegrass is a vibrant community professionally managed by Pierce Education Properties, a San Diego-based owner, manager and developer of student housing and education-based real estate. In addition to professional on-site management, The Village at Bluegrass has on-site maintenance services to provide the most positive living environment for your student experience. Plus, our apartments are fully furnished and rent is all-inclusive, ensuring that your home is move-in ready and affordable. 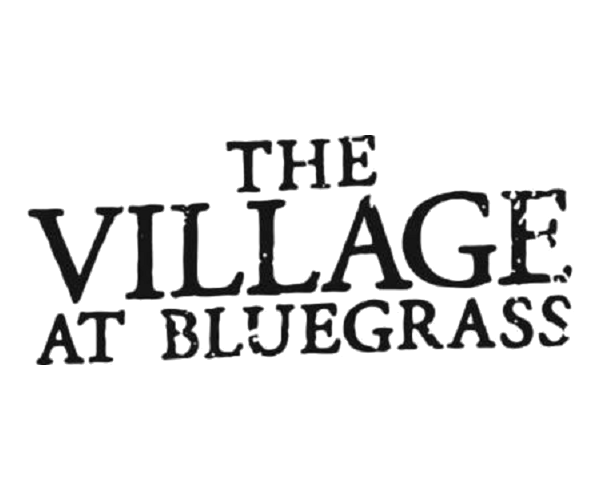 To learn more about The Village at Bluegrass or to schedule a tour, contact us today.